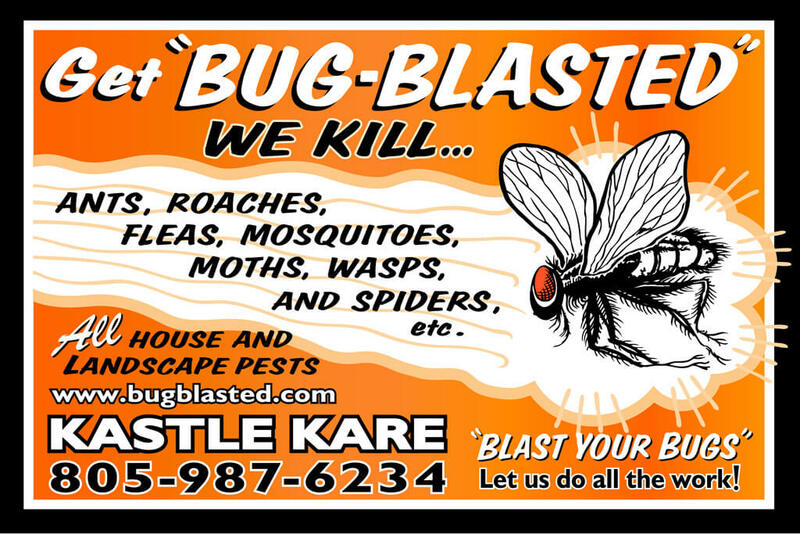 While bees and wasps are beneficial insects, they are also a safety concern around people. Sometimes people disturb their hives and nests and they can attack. 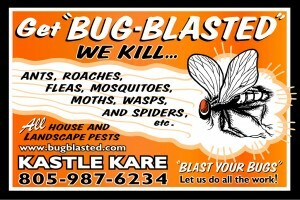 For this reason, bees and wasp pest control is important and must be controlled by a skilled professional. Both wasps and bees sting to defend themselves and their colony. The bee sting and wasp sting are injections of a protein venom that causes pain and other reactions. Some people are allergic to bee and wasp stings and the allergic reactions can be quite severe. 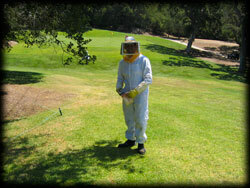 Proper protection must be worn to keep bees and wasp from stinging. 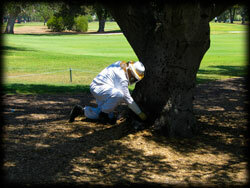 It is important to move bee and wasp colonies away from people to avoid inadvertent attacks. Bees and wasps attack when they feel threatened. It is best to keep them separate from people.